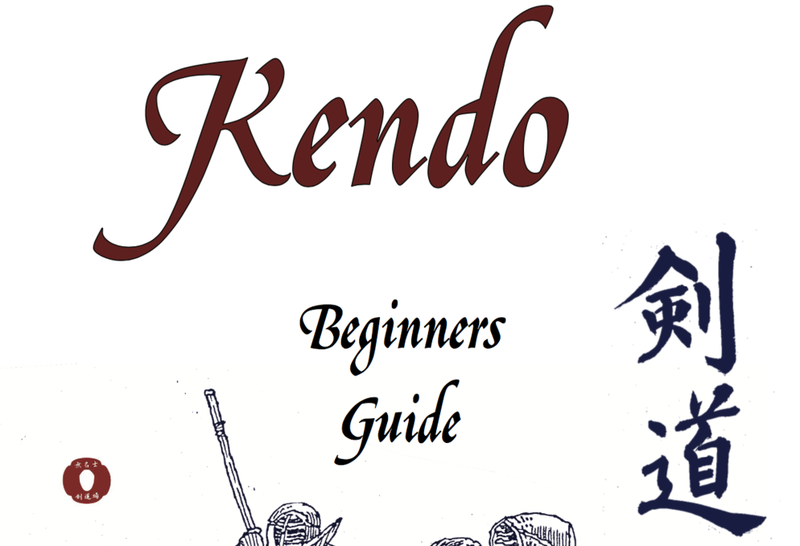 We've put together some kendo resources we think will be useful for our members. This is the first kata you learn, after the beginner's section. You can watch a demonstration of it here. This kata resembles shina kendo. Download the PDF, here. This is the second kata you will learn. You can watch a demonstration here. This is a required part of testing from the rank 1kyu and above. 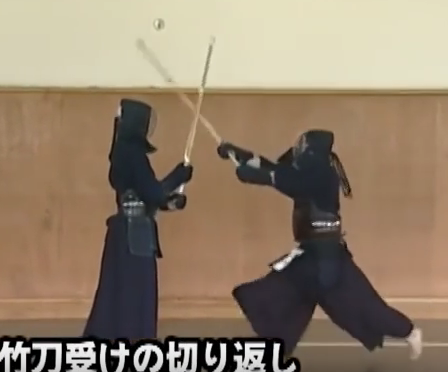 This is the most common excersize in Kendo. It is not uncommon to hear Sensei say, "all the elements of Kendo are present in Kirikaeshi." You can watch a demonstration here. This booklet will help to reinforce and fill in information from the beginners class. Words and terms you will need to learn during the beginner class. You will be asked to fill out a waiver form before joining. 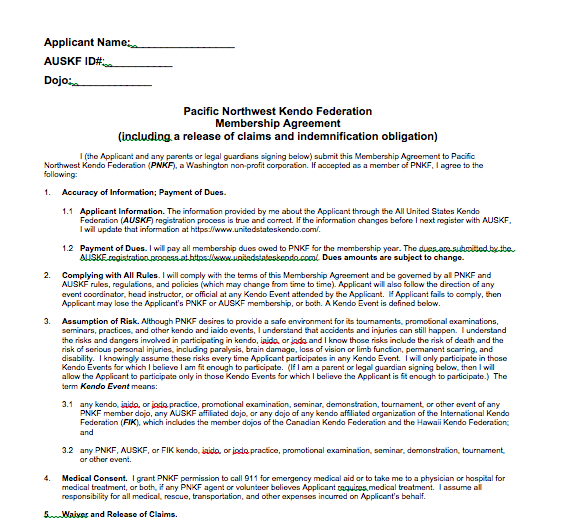 You will be asked to fill out this waiver around the time you get your Bogu and plan on participating in tournaments.